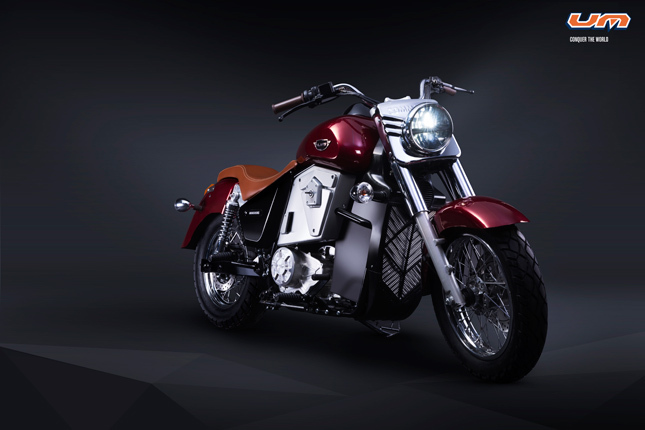 UM Motorcycles has unveiled world’s first electric cruiser at the ongoing Auto Expo- Renegade Thor. The UM Renegade Thor is also world’s first ‘Geared’ electric cruiser showcased for the first time on Indian soil. The Renegade Thor is equipped with electric asynchronous induction motor producing impressive 30KW of power output and 70 Nm of torque. The electric motor is mated to 5- speed transmission gearbox and comes with hydraulic Clutch. The motor is liquid cooled and comes with a controller for better heat dissipation. We have received an overwhelming response to our cruisers since we launched them at the last expo. By unveiling the Thor we want to establish our technological advancement for the Indian market, reiterating the fact that we’re here to stay. 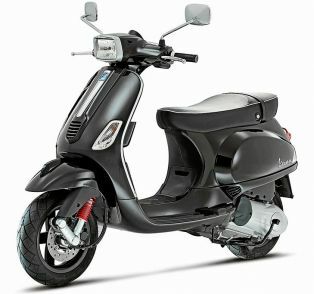 The Indian market is opening for electric motorcycles, and with the Thor we have a first mover’s advantage. 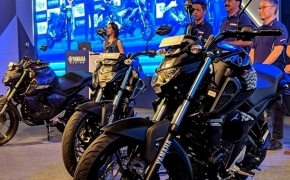 The Renegade Duty S and the Duty Ace cater to a special segment of motorcycles who are seeking fun and adventure from their motorcycles and we’re quite sure these will appeal to such young guns. 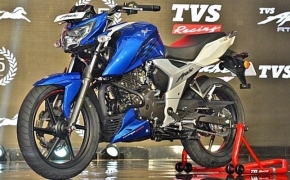 The Renegade Thor has a range of 270 Km in a single charge and the pricing of the motorcycle starts at Rs 4.9 Lakh.